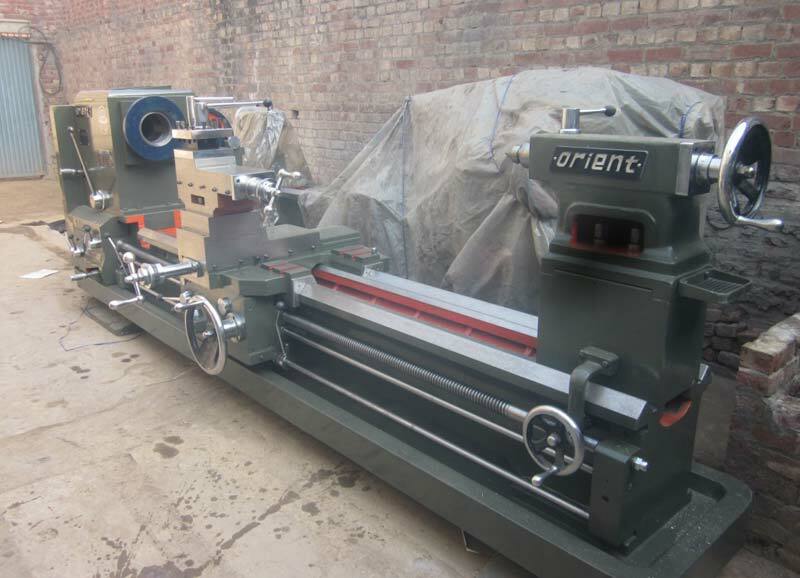 KASUR: A lathe machines unit in a populated area of the Kasur city is creating several problems for the local people. According to the details, while among the bigger problems are several locals becoming asthma patients due to the smoke being released following the metals that are burnt on a daily basis, adding to the ordeal of the residents are the operators of the unit who play vulgar songs in a very loud volume. Not just that, but they also catcall the girls who pass by the unit, and a gambling centre has also been set up on the roof of the unit where several workers and other addicts gather to smoke hash and consume other drugs. When the people raised their voice against the problems, the owner of the unit instigated his workers to resist against the locals. Even though the police have raided the area several times and arrested those involved in illegal activities, the accused fearlessly come back after bail. The apparent reason behind the prevailing situation appears to be that the owner of the unit does not live in the locality and only visits the unit to supervise his business. Reportedly, the unit was set up twenty years ago at Basti Santok Sir in the limits of the A-division police station by Muhammad Ashraf. The owner back then had hired local children on very minimal wages to work on the machines and some parents had also compromised on their children’s education owing to the weekly payment. Now, the locals have appealed to the Kasur DC Saira Umer, DPO Zahid Nawaz Marawat and Punjab Chief Minister Shehbaz Sharif to take notice of their suffering.